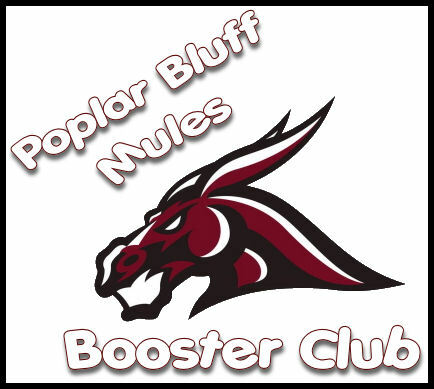 The Mules Booster Club has a rich tradition at Poplar Bluff High School. Booster members believe that academics and athletics go hand in hand for the success of our students. The Booster Club is dedicated to the continued support of our student athletes, coaching staff, trainers and athletic department programs. E. Maintain the history and tradition of excellence, which exemplifies our student athletes, coaches, trainers and teams. The PB Mules Booster Club is open to all interested parents, teachers, coaches, community and corporate leaders and students. If our Booster Club is to be truly a representative body, we need a voice from every sport at every meeting. Please consider becoming a representative from your team on our team! Contact a Board Member for more information. 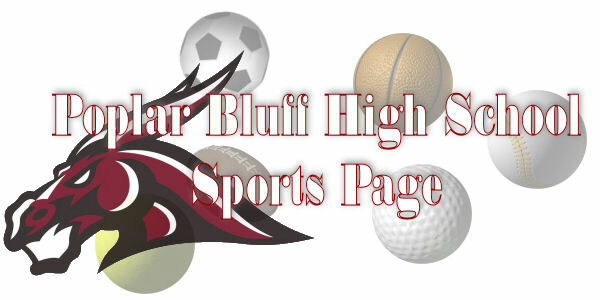 Click on the Booster Club Sign above for upcoming sports schedules.